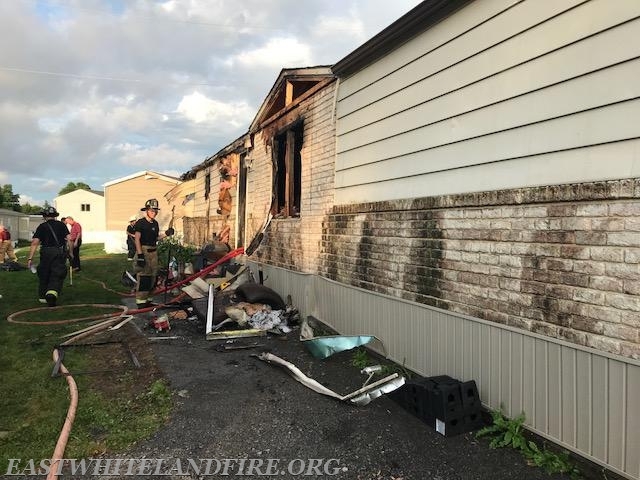 On Tuesday, July 17th at approximately 6:00pm, firefighters were notified of a structure fire on Apple Drive in East Whiteland Township. Upon their arrival, firefighters were met with heavy fire showing. 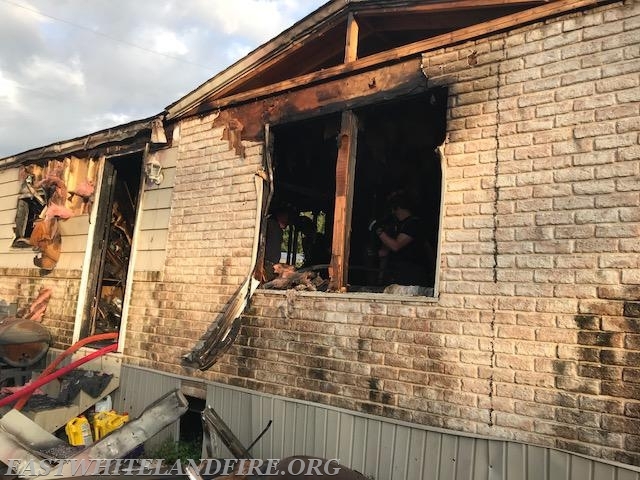 Crews quickly deployed multiple handlines and were able to quickly extinguish the fire. Crews also were able to stop the fire from igniting structures immediately adjacent to the fire. 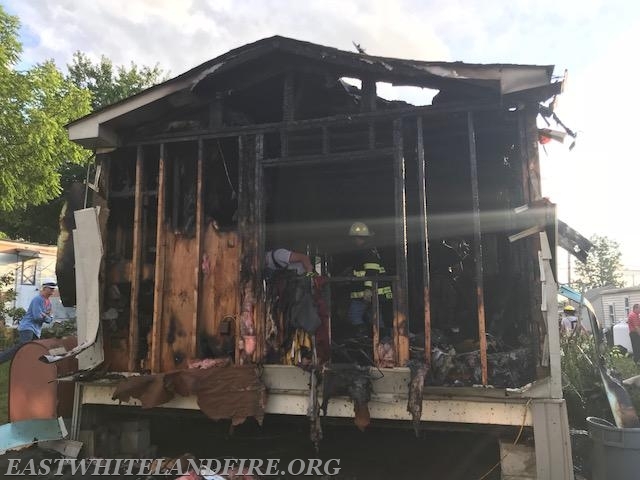 Assisting the East Whiteland Fire Company was the Malvern, Paoli, Berwyn, West Whiteland Fire Companies and the Uwchlan Ambulance. Standing by at the East Whiteland Firehouse was the Kimberton and Valley Forge Fire Companies. There were no injuries reported.